Affordable metal phones with a fingerprint scanner are starting to be a thing: Huawei-owned Honor brand just launched the new Honor 5X, a 5.5-inch phone with killer looks and a fingerprint scanner on the back. The Honor 5X will initially be available in China only, and while you will be able to import it via re-sellers, you will be getting the Chinese versions (with all its quirks) and you'll have to pay a slight premium on top of the official price. The Honor 5X comes with the standard for Huawei (and Honor phones) EMUI custom skin that is a traditionally a smooth-running UI with questionable visual style that you may or may not like. What's notable is that this is an affordable phone that comes with a fingerprint scanner, a novelty at such a low price, and it's a fast fingerprint scanner at that. Just tap on the area below the camera to instantly unlock the phone. 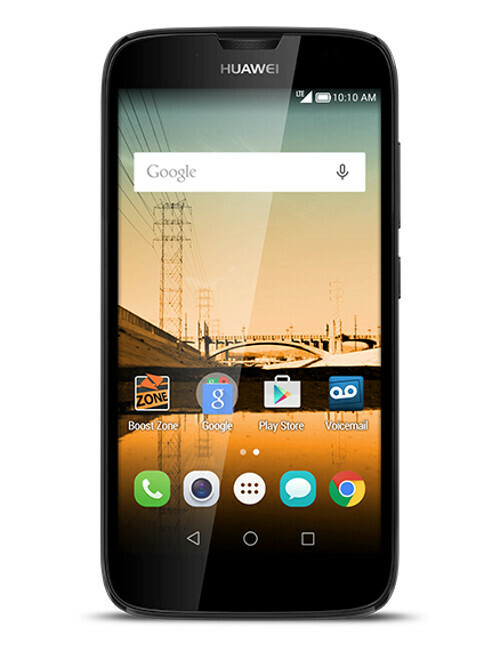 For all else, the Honor 5X is a mid-range phone as is made evident by the Snapdragon 615 system chip under the hood. It's an octa-core SoC with four Cortex A53s running at up to 1.5GHz and four more running at 1.2GHz. It's also notable that the device curves slightly at the back for a more comfortable grip. 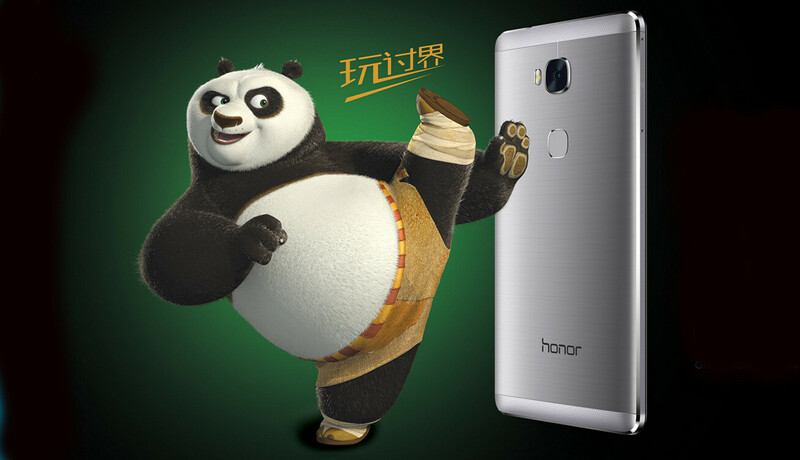 The Huawei Honor 5X goes on pre-order right away today, while it will be up on sale on November 3rd in China. Do keep in mind that this is a phone that will officially be sold only in China initially, so the MSRP listed below applies only for that market, while if the phone ever arrives to Western markets it's likely to feature an inflated price due to various taxes. A good successor of 4X . 4X was = Huawei G7 . 5X is = Huawei G8 . http://cdn.tabletowo.pl/wp-content/uploads/2015/05/porownanie-honor-4x-vs-huawei-g7-tabletowo-07.jpg No the 4x is not the G7. The G7 is completely different. The 5X has a lot in commen with the g8 though. He probably means the Honor's X series are very, very similar to that of the G series. What I mean is the spec . G7 had the same spec as Honor 4X And now G8 has the same as Honoe 5X The Honor serises is actually an budget alternative to The G-series . I don't like on-screen buttons (waste of screen estate) and never will. I wonder why Huawei does not make their home screen look like the Huawei Union. http://i-cdn.phonearena.com/images/phones/56935-large/Huawei-Union-0.jpg It looks much more refined and less iOS-like. Because they want it to look like IOS, just a grid of icons and folders. But why make it compulsory, they can have a toggle depending on which you prefer. Beats downloading Google Now Launcher or Nova Launcher. Yes, Huawei Nexus 6p is selling like hot cakes. Huawei is already top 3 smartphone manufacturers in the Middle East and Africa. And gaining ground in places like australia and new zealand.